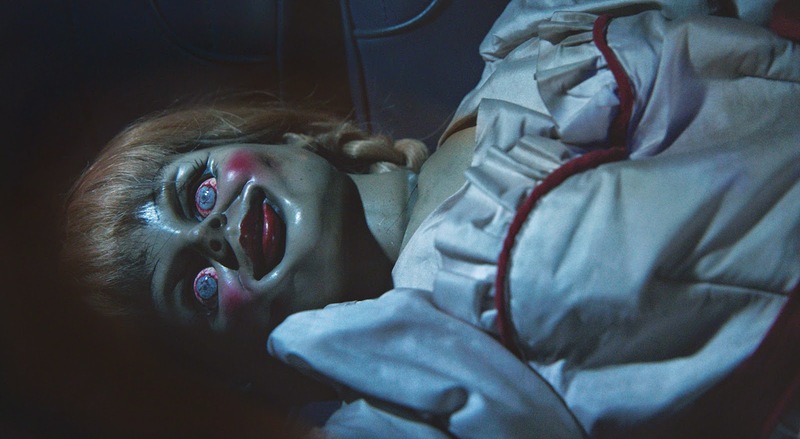 Someone should introduce Chucky to Annabelle: they would make for a hell of a couple! 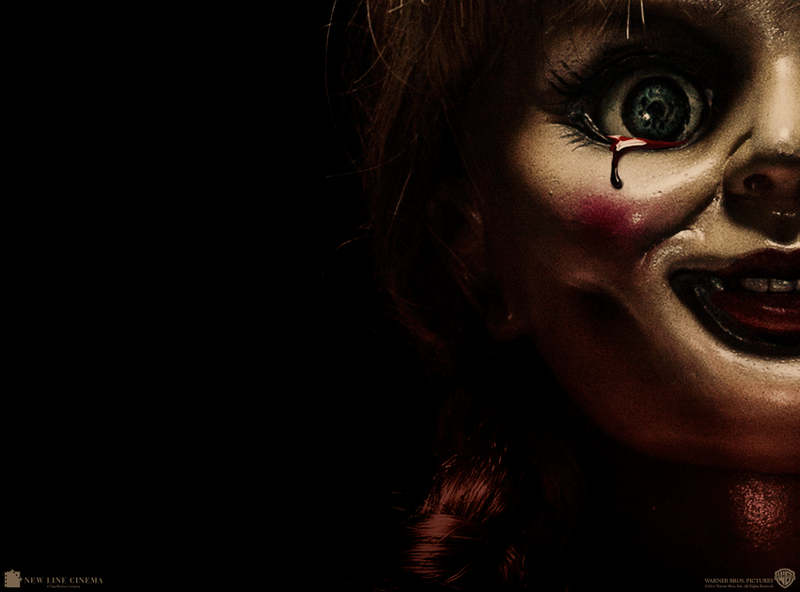 In theaters: October 3, 2014. Why would someone bring that ugly doll home? Don’t buy it! And if it’s a gift, just behead it and toss it in the nearest garbage bin, or better, burn it for God’s sake! 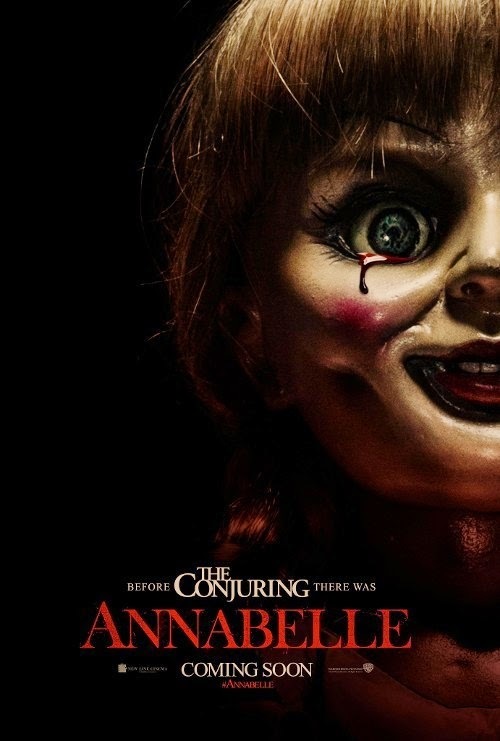 The film is directed by John Leonetti and is starring Annabelle Wallis, Alfre Woodard, Ward Horton, Tony Amendola, Eric Ladin, and Brian Howe. 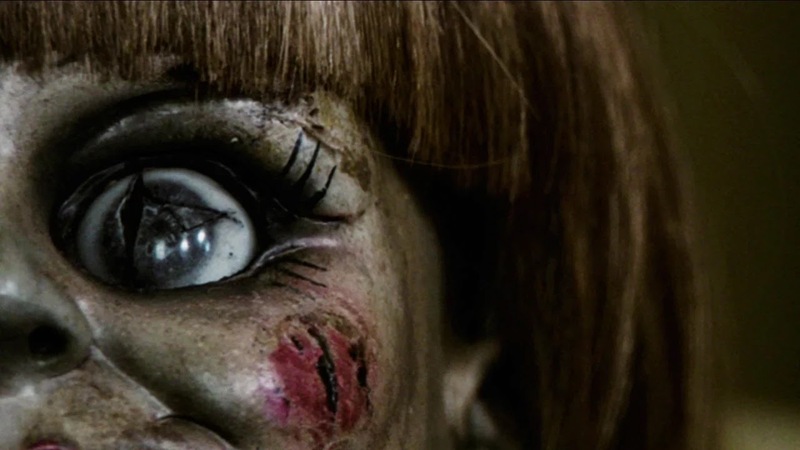 The release date of Annabelle is set to October 3, 2014.